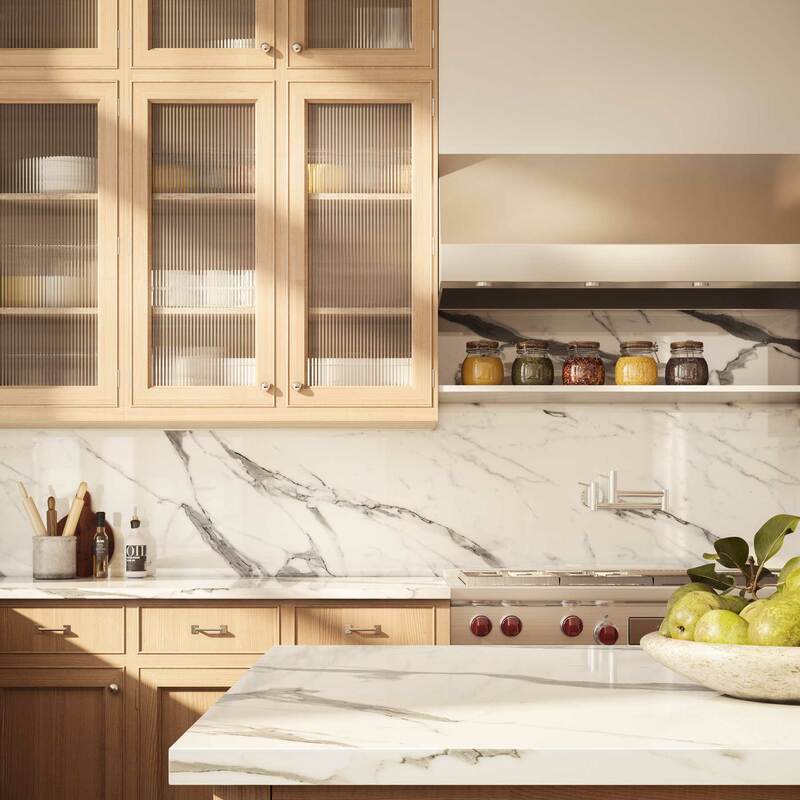 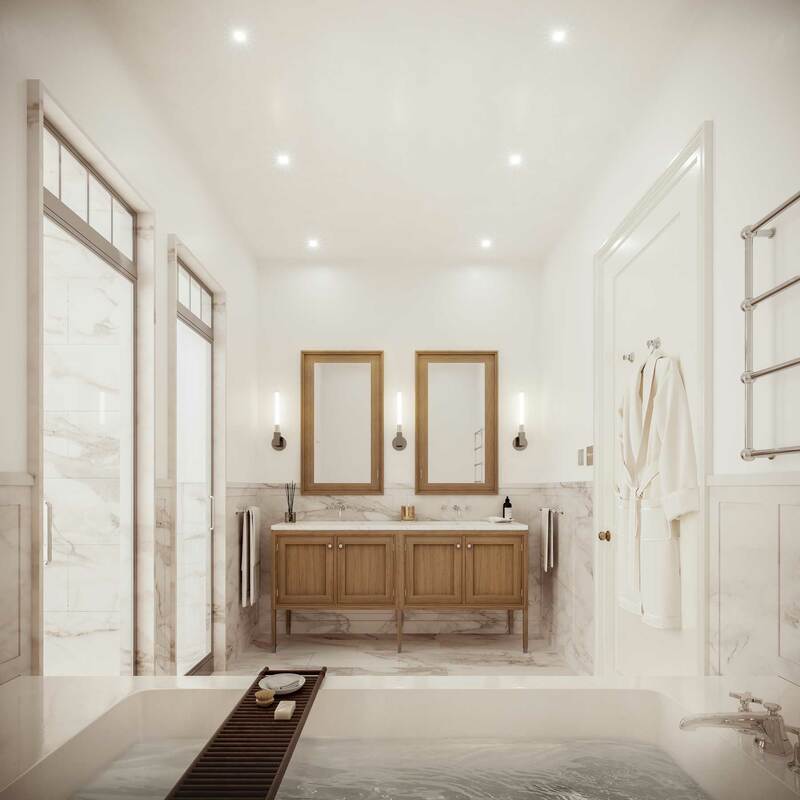 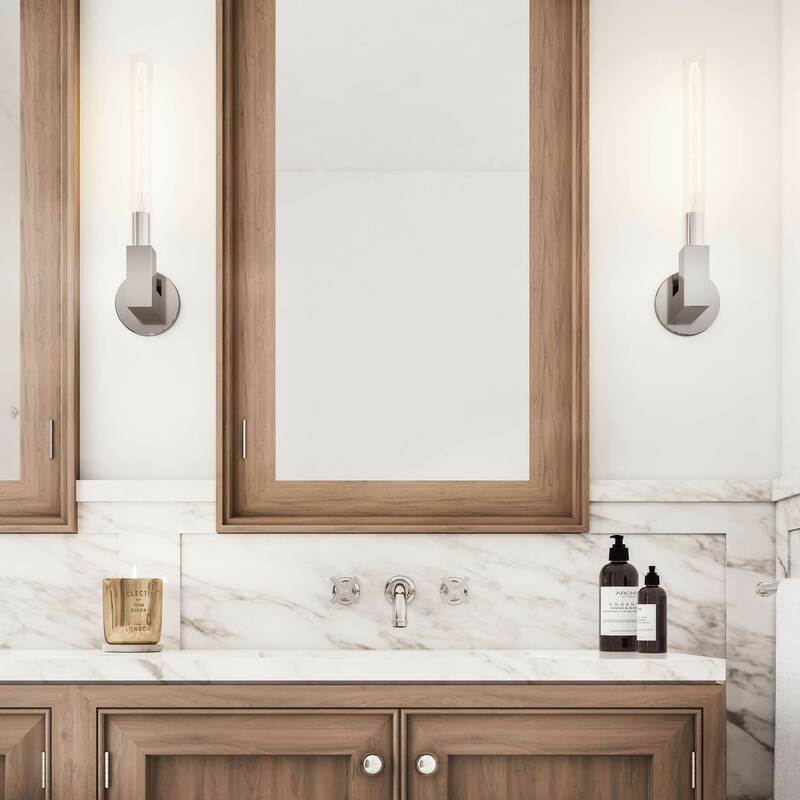 The grand 4- and 5-bedroom homes of the Flats collection infuse extraordinary, light-filled volumes of space with the craftsmanship, character, and gracious floor plans of classic Upper West Side cooperatives. 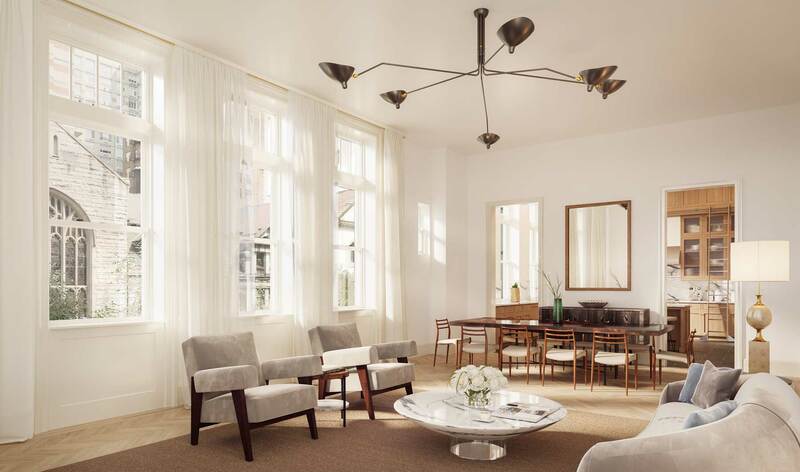 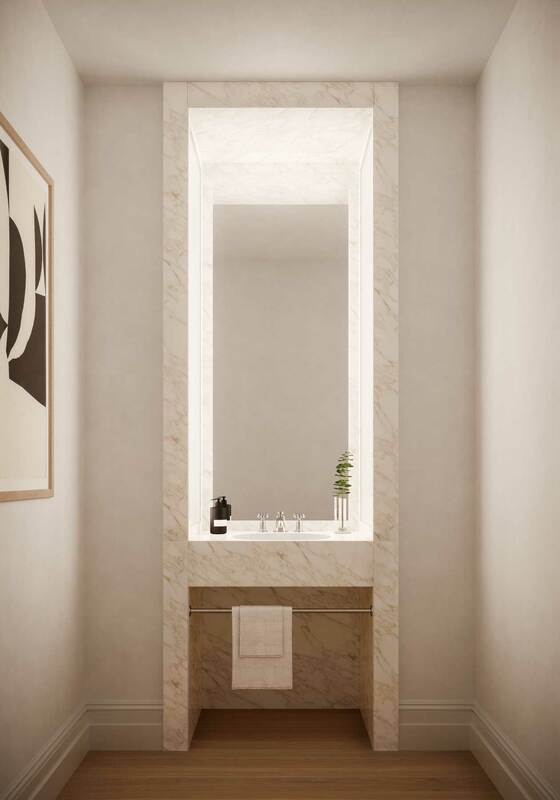 Elegantly proportioned rooms with towering windows and soaring ceiling heights—a rarity among even the most exclusive residential buildings on the Upper West Side—create rooms with the dramatic scale and lightness of an urban loft. 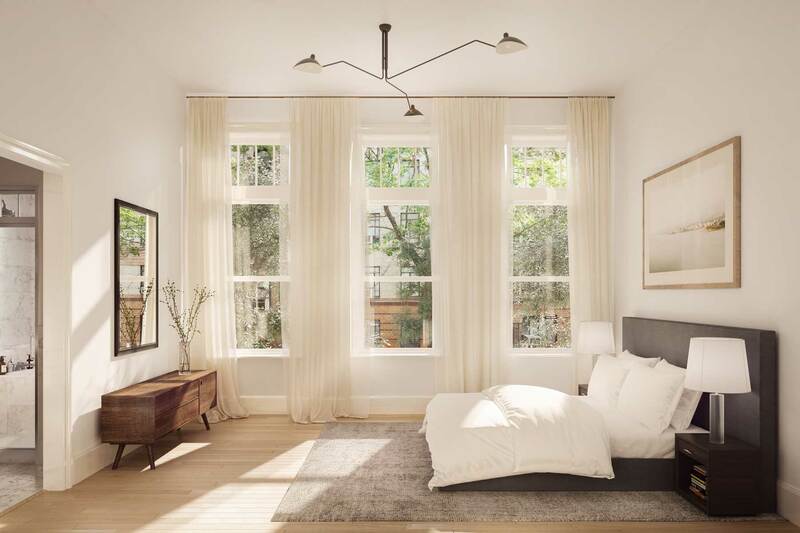 Robust moldings and casings, white oak herringbone floors, and towering double-hung sash windows with mullioned transoms add to the classic elegance of the soaring Great Room. 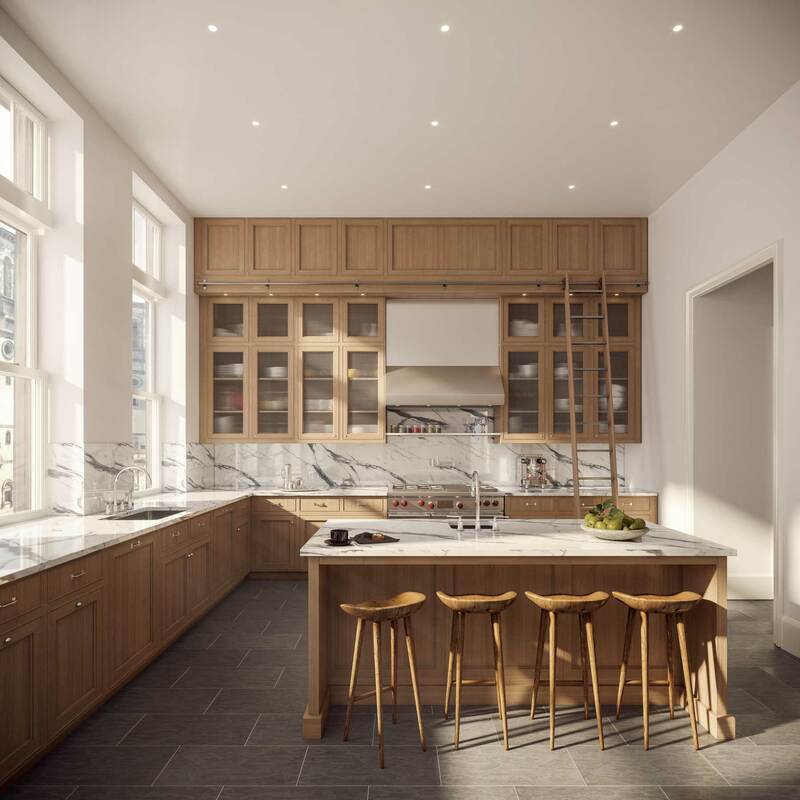 A cutaway section through the Great Room and kitchen reveals dramatic 12-foot-7-inch ceiling heights and extra-tall windows on multiple exposures, all newly crafted to match the building’s historic originals.